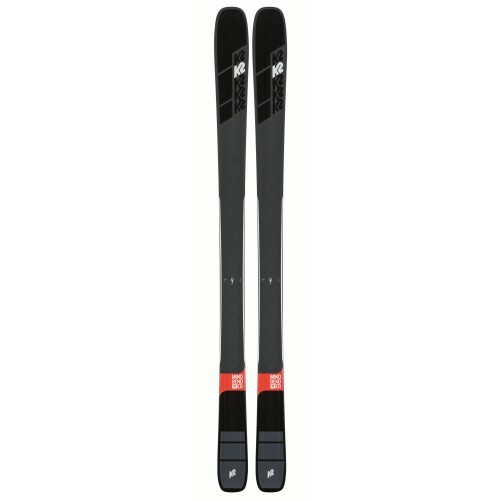 K2 Mindbender 90Ti Skis (W19-20) - sports car feel, big mountain appeal. The Mindbender 90Ti was born off-piste and raised on hard snow, maturing into a ski that is every bit as capable railing groomers as it is blasting crud and day old powder. Intro promo on DPS Phantom 2.0 with Installation In-Store until Jan 15, 2019. K2 Mindbender 90Ti Skis (W19-20) - not every day is hero pow and waist-deep trenchtown. But when that high pressure sets in, you still gotta put ‘em down and rip. So take on the hardpack, the blown out sastrugi – yeah that’s a word – and churn and burn no matter what’s in front of you.